We are thrilled to announce that Master Calligrapher Dr Nassar Mansour will give a week-long course on Diwani script at The Prince’s School of Traditional Arts this summer. 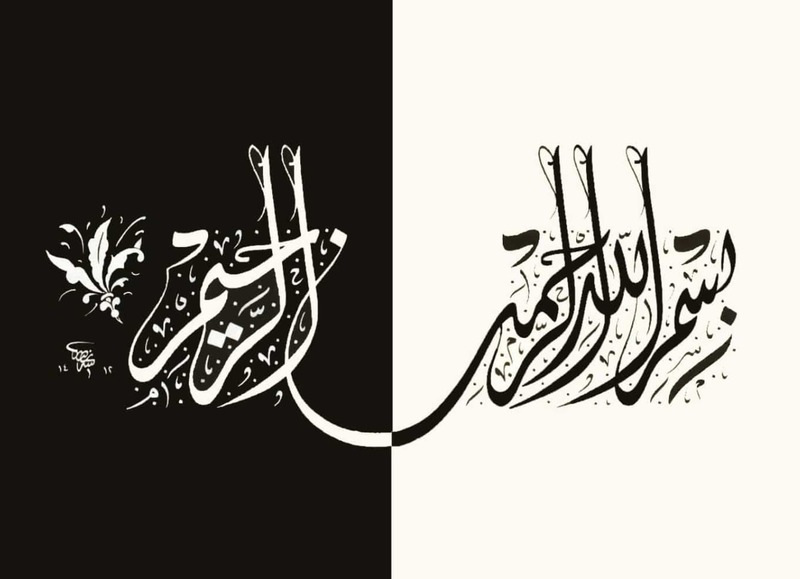 Diwani is calligraphic variety of cursive Arabic script. It is a rounded style that developed during the 16th and 17th centuries in the Ottoman Empire. The name stems from its use in the Ottoman diwan, for the writing of all royal decrees and chancellery documents. This course will introduce students to the Diwani script with a historical development of the style. Students at the beginning of the course will learn how to prepare their own reed pen. They will practice writing the letters of Diwani alphabet in their individual and joined forms using the traditional calligraphy reed pen. The course concludes with each participant making a final piece in Diwani. Please note: Whilst this course will be taught in English, a basic knowledge of the Arabic alphabet would be helpful. This course is part of the Bagri Foundation Open Programme at The Prince’s School of Traditional Arts, which aims to develop the Asian arts courses at The School.